Thank you for considering Bigfoot Exterminating for your home or business. 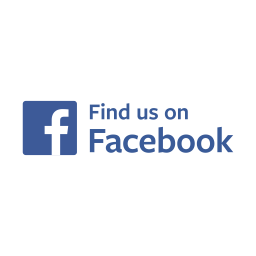 We offer Pest Control, Termite Control, All-Natural Mosquito Reduction, Rodent Control, Bed Bug Control and have Eco-Friendly options. We are Green Industries Certified and are members of the Florida Pest Management Association. Service provided for Mims, Titusville, Port St. John, Cocoa, Rockledge, Viera, Melbourne, Merritt Island, Cape Canaveral, Cocoa Beach & Christmas. 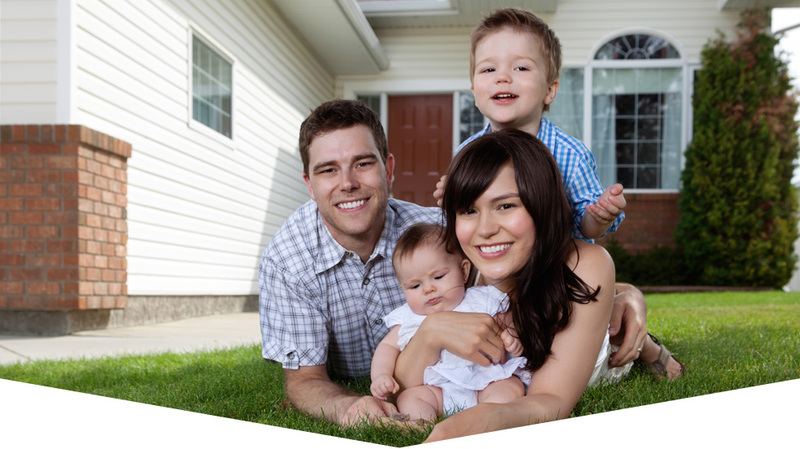 Please allow us the opportunity to be your long term pest control company! 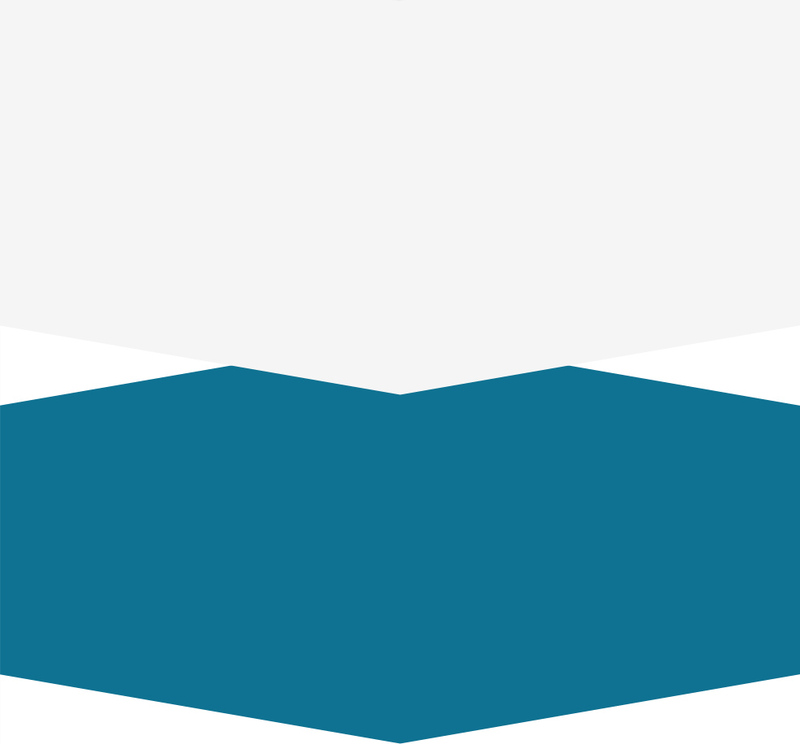 Our scheduling system allows us to be flexible, and you’re even welcome to ask us for emergency assistance after hours. 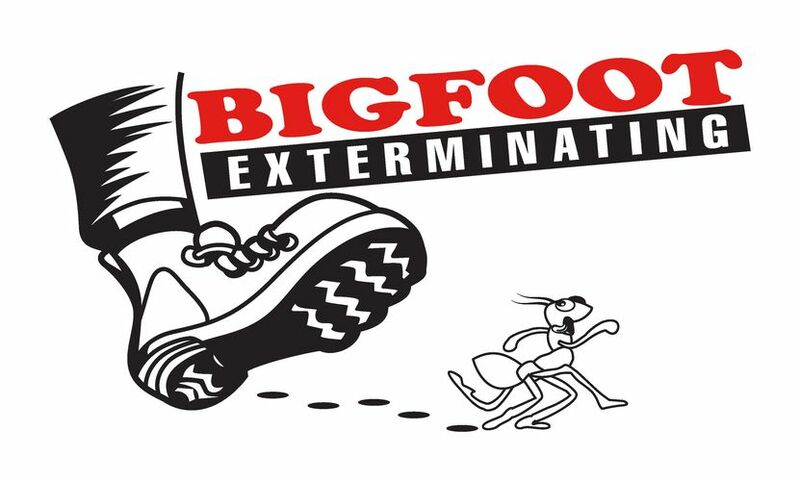 If you’d like to have a qualified inspection of your home, someone from Bigfoot Exterminating can help. 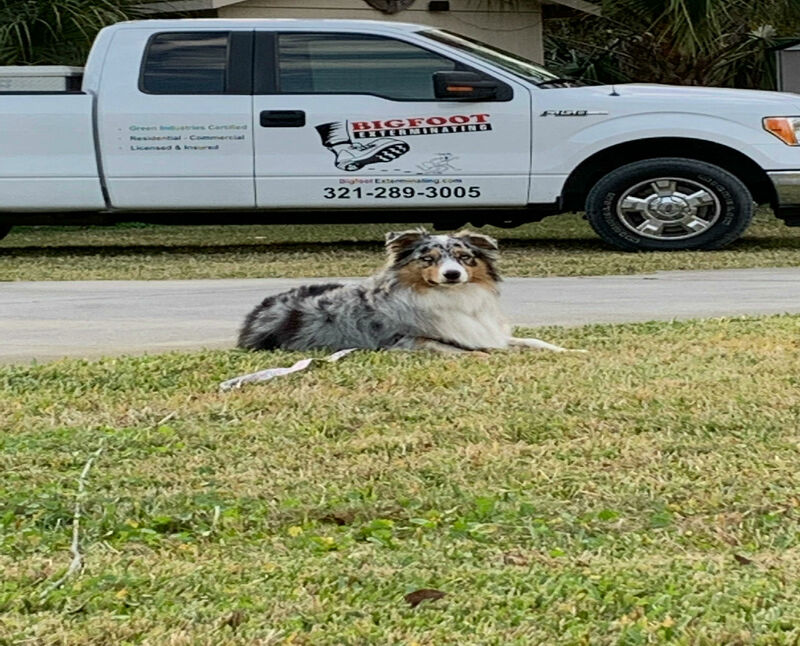 We go all over Brevard County, and our customer service staff is able to address all matters promptly. We want you to get a strong sense of our professionalism. We’re also punctual for all appointments, so make a CALL TODAY and learn how soon we can resolve your pest issues. The use of chemical pesticides applied correctly is not the only option in controlling pests, especially if children or pets are present. 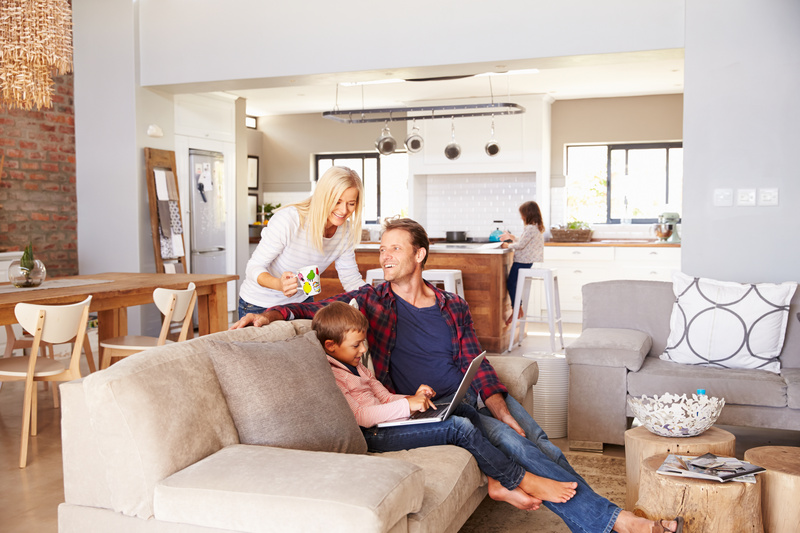 At Bigfoot Exterminating we offer All-Natural, Eco-Friendly programs to service your Pest Control needs, safe for your family. Close off places where pests can enter and hide. For example, caulk cracks and crevices around cabinets or baseboards. Use steel wool to fill spaces around pipes. Cover any holes with wire mesh. We at Bigfoot will help you locate these areas. When hiring Bigfoot Exterminating to help control pests, we first inspect to find the source of the problem before applying pesticides. We wlll review with you any corrections that may need to be made. 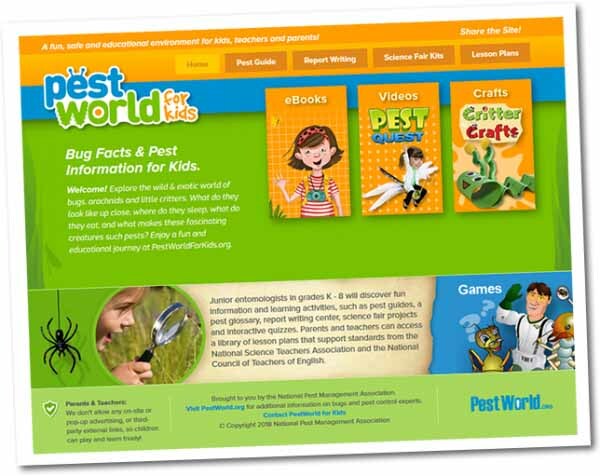 Pest World is a resource your children will love, presented by the Nationl Pest Management Association. Rodent infestations are extremely common, and the small animals often carry diseases that can be dangerous to humans. Although most crawling insects can be harmless in small numbers, most people would rather not have these uninvited guests in their homes. What’s that bug buzzing around my head? Should I be worried about that insect? Flying insects are certainly more common than we wish. Bed bugs bite exposed skin and leave behind small, red, itchy welts. Bed bugs commonly hide in mattresses, carpets, behind peeling paint or wallpaper and in crevices of furniture.